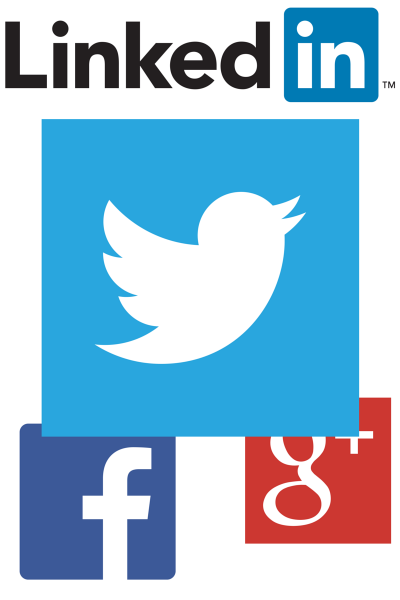 Futusomes vast social media data is available through Systences solution. 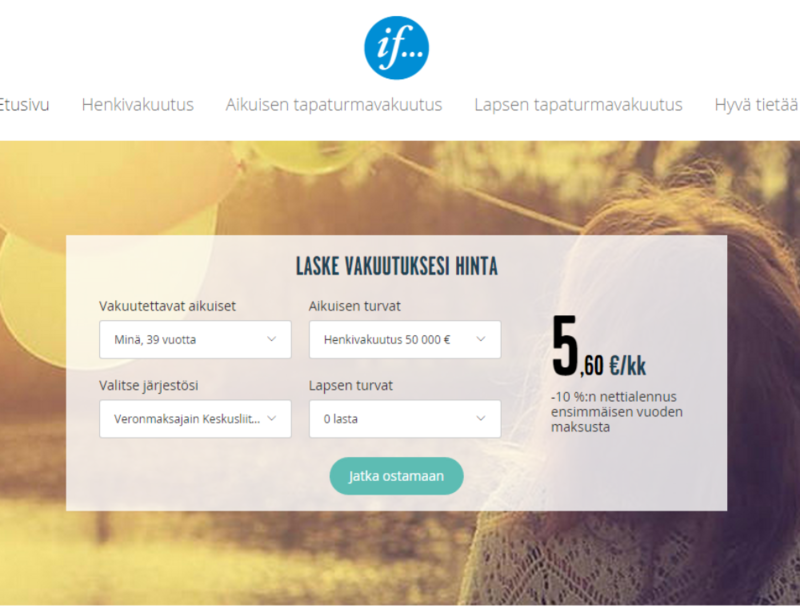 Futusome offers best social media data in Finland in Finnish. 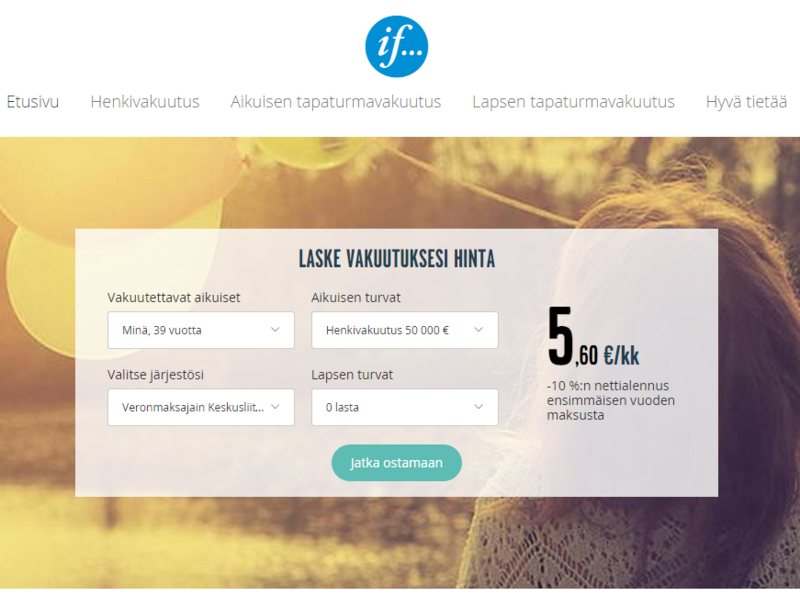 Futusome gathers, enriches and archives Finnish social media data in Finnish. 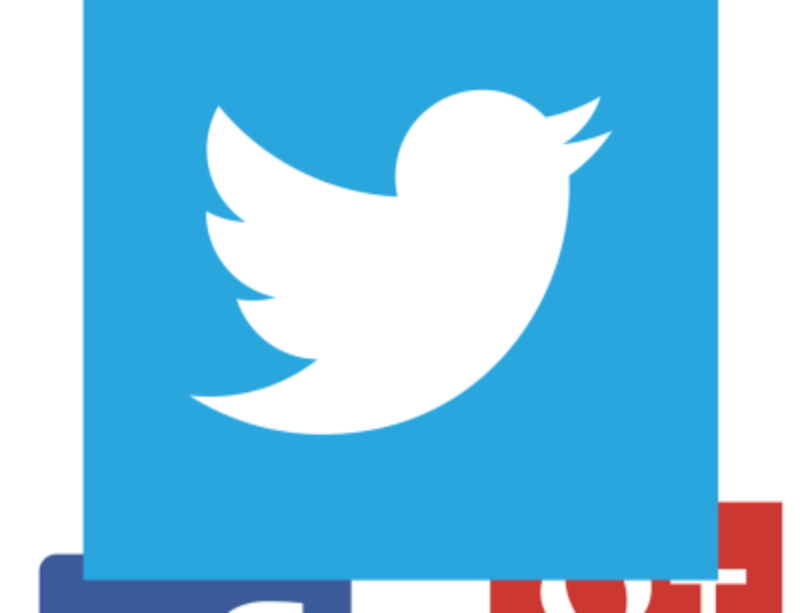 Futusome archive consists over 100 million social media messages and the achieve grows over 500k messages daily. All this data and Futusome’s powerful, best in market, social search engine is available as a datapoint through Systencess solution. Contact Pete Tahvanainen (Systencess) or Juho Muhonen (Futusome) for more details. Futusomes data shows high correlation between new car registrations and social media visibility. Data also shows correlation between intention to buy and actual registrations of new cars 12 months beforehand. Strongest correlation seems to be in new Toyotas.